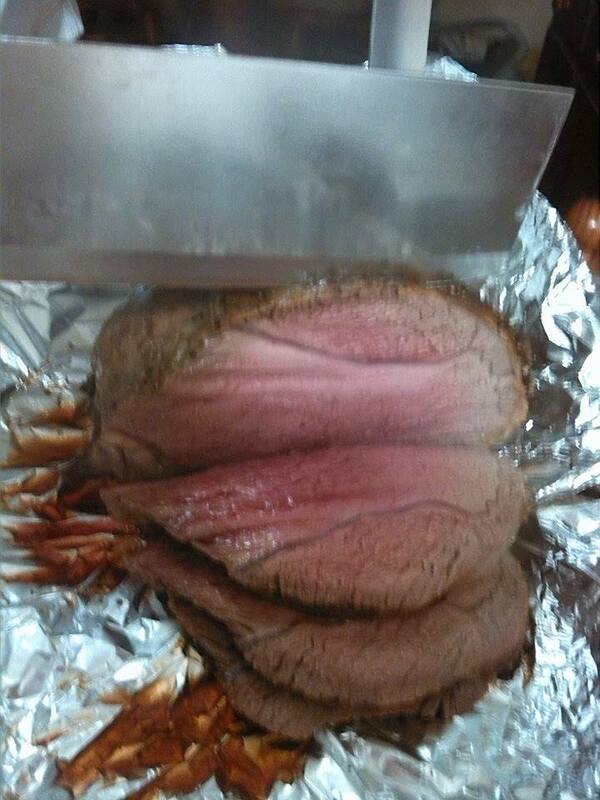 Roast Beef in a Airfryer!!! 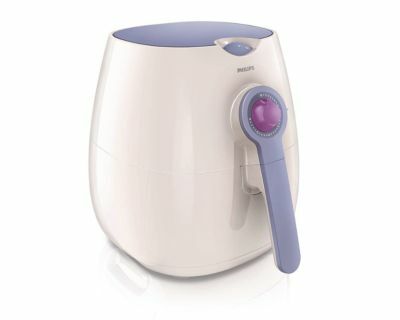 I absolutely love my Philips Airfryer, it roasts, grills, fries and even BAKES!!! 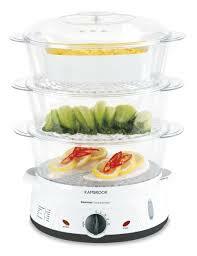 It uses air to cook and basically no oil is needed!!! 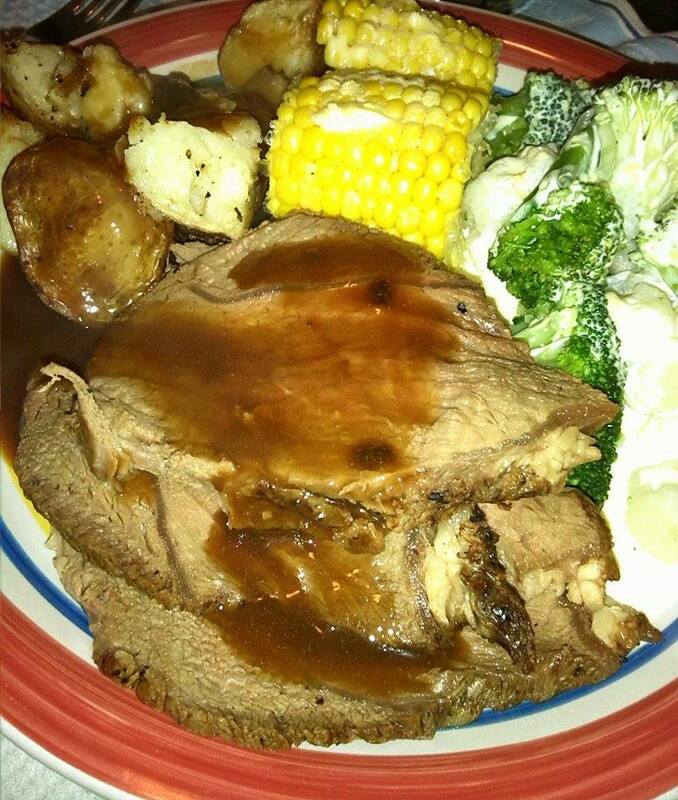 When the 30 mins are up, turn your roast over and put it back in for 15 mins. If you want roast onions, this is the time to put them in. Put your potatoes into a bowl and add a tspn of oil and turn them in the oil. 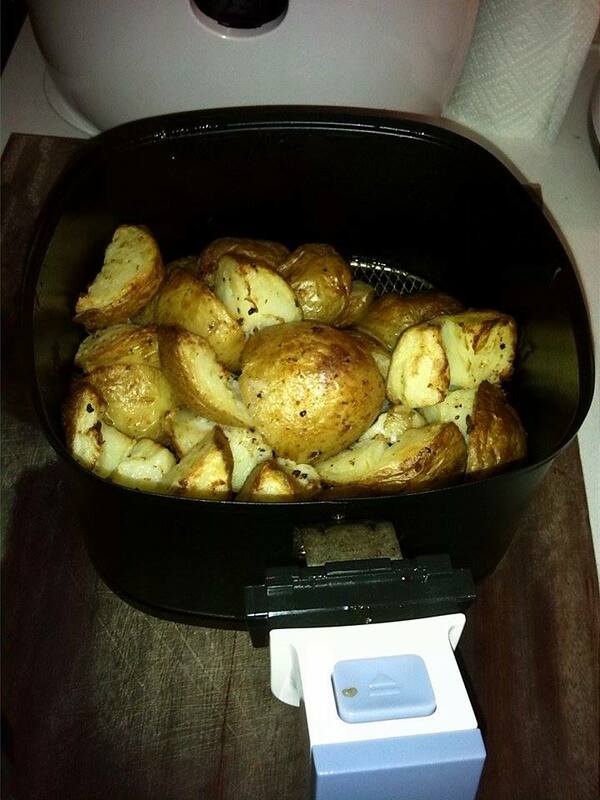 Remove the Roast from the Airfryer and wrap it in foil, so it can set. Put the potatoes in the Airfryer for 15 mins at 200. For a quick and easy cheese sauce put 400ml of thickened cream, 1 & 1/2 tbsn of cheese spread or a handful of shredded cheese and 1/2 tbsn of mustard (if you want) into a microwave safe container and put in microwave for 2 minutes. ← Spinach and Tomato – Quick & Easy!! !